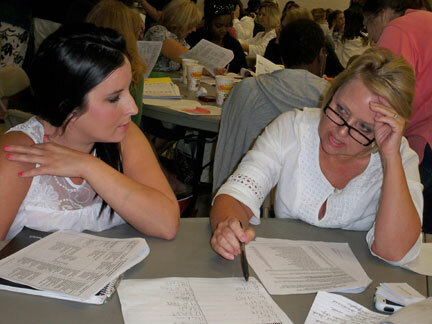 At the request of the PreK-5 district language arts director, Joni McEvoy, I recently presented several days on word study for back-to-school training in Humble ISD. For the past 10-12 years, I’ve been a huge fan of Donald Bear and Shane Templeton, both of whom I’ve had the privilege to study with. I’ve also studied phonological awareness and oral language in depth and have written about these topics in my book, Making the Most of Small Groups. 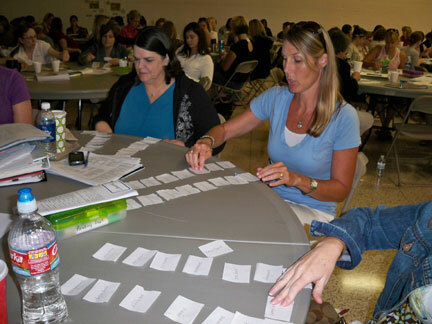 In Humble ISD, I walked teachers through developmental word study, using the developmental spelling continuum found in the book, Words Their Way. My roots are in child development, and I always find it easier to know how to teach if I can wrap my head around the stages of development for whatever the area is—reading, writing, word study, oral language, math, etc. Many teachers spent 2-3 days with me, delving deeply into why kids spell like they do (and what we can do about it as teachers)! This area has fascinated me for many years. My daughter was a struggling speller as a young child, and Bear and his colleagues helped me understand how to help her. We did all kinds of word sorts, including concept sorts (or sorts focused on meanings of words, rather than spellings). 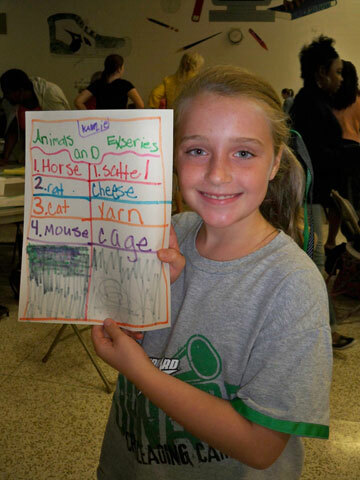 The brain is a pattern-seeker, so kids love word sorting. 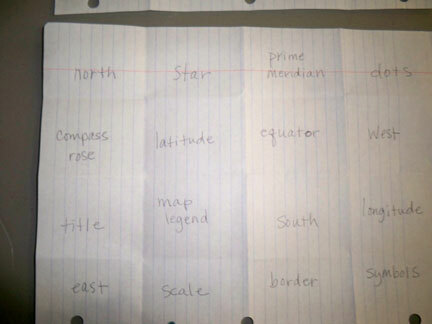 Some of the teachers created sorts for social studies to use as a pre-assessment to see what kids know about the topics they will teach in the fall. 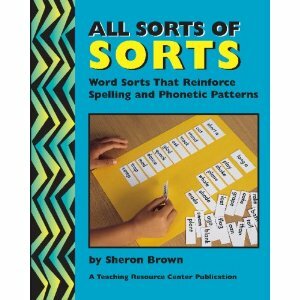 They’ll begin with open sorts (having kids sort the words however they want, and then explaining to the class why they sorted like they did). What an engaging way to see what their students know! While in Humble ISD this week, I again shared Sheron’s books, available now only at www.trcabc.com. I shared many different ways to sort with teachers there. 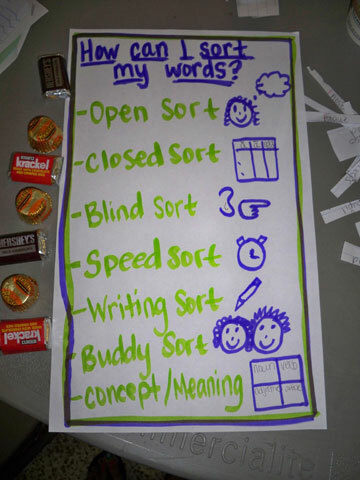 One group of teachers created a sample of a chart they’d like to make with their kids this year to remind them how to sort words during word study. Love it! They, of course, will make the chart with the class.